When you lose the enamel from your teeth, it’s gone for good. It doesn’t grow back or repair itself, and there’s nothing you can do to repair the damage. This is a major problem because the enamel on your teeth protects the soft inner surfaces from bacteria or damage. And without the enamel, your teeth are literally just big open nerves, waiting to hurt. 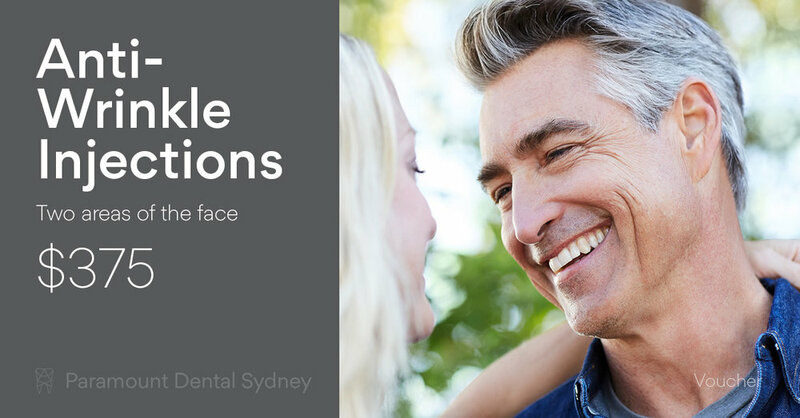 That’s why you need to make a stop at the best dentist in Sydney if you’re having problems with this protective coating. Sensitivity to heat, cold or to sugars. Indentations on the surface of the teeth. Cracks and chips in the teeth. Severe pain because the nerve in the centre of the tooth is exposed. Enamel is translucent, and the colour of your teeth is the dentin showing through. The dentin is the tissue and nerve at the centre of the tooth. Certain substances like wine and coffee can temporarily stain the enamel, but these stains are usually easy to remove. 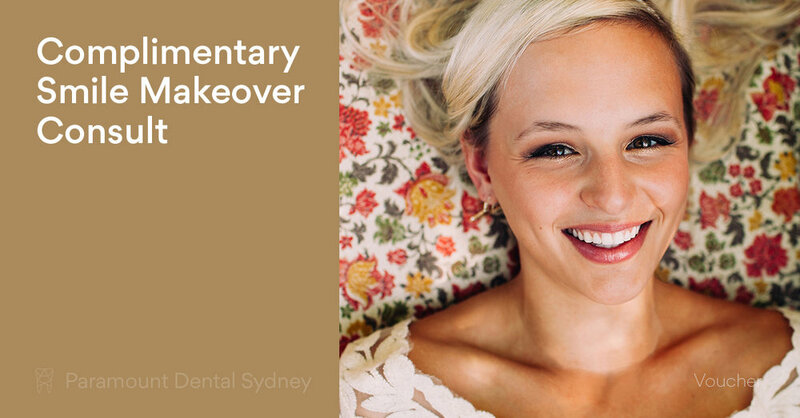 You just need to visit your dentist for a good clean and polish to have your smile looking good as new again. High sugar drinks like soft drinks or fruit drinks. A diet that’s high in sugar. Certain medications such as aspirin. Behavioural factors such as teeth grinding. Dental plaque, which can turn the sugars in foods into acids which wear away the enamel. This means, that if you want to keep your teeth healthy, you need to avoid high sugar foods. You should also see your dentist regularly for a check-up and clean so they can let you know if there are any signs of problems with your enamel. Your dentist can’t encourage new enamel to grow, but there’s a lot they can do to minimise the effects of this problem if you see them early. If you have enamel loss, tooth bonding can help to protect the tooth and to improve its appearance. And if the damage is severe, you may need a crown or veneer to cover the tooth. This will protect the nerve against exposure, taking away any pain or sensitivity you feel. It will also protect the tooth against further enamel loss. 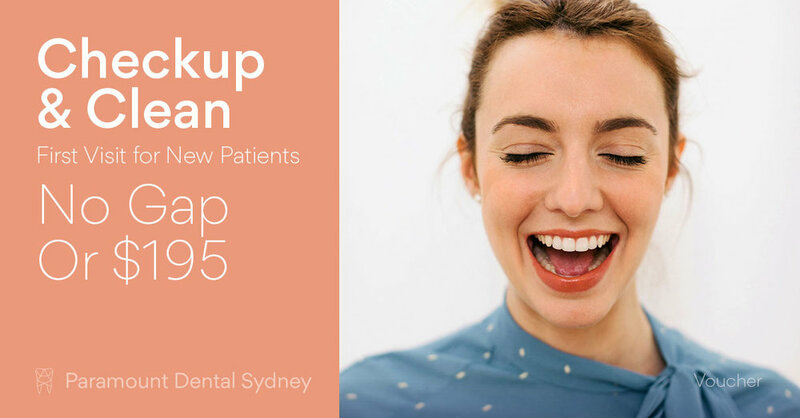 So if you’re concerned about your oral health, make an appointment with us here at Paramount Dental Sydney. Our caring and expert staff can help you find a solution that works for you. This is simply dummy text of the printing and typesetting industry. It has been the industry's standard dummy text ever since the 1500s, when an unknown printer took a galley of type and scrambled it to make a type specimen book.